Mirage Banquet Hall serves as a gorgeous and elegant LA wedding venue without having to make your guests travel any further than North Hollywood. The Mirage Celebrity Ballroom in Los Angeles is perfect for a wide array of events, from CD release parties to intimate wedding receptions. 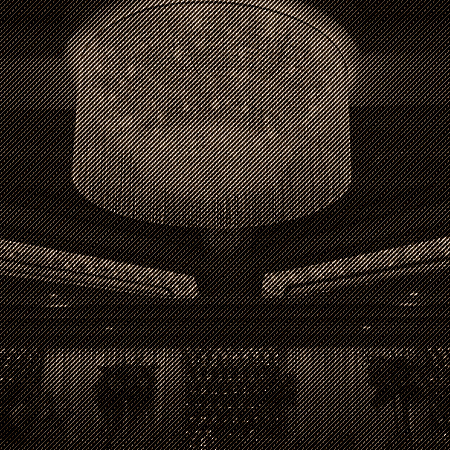 The Mirage XO Lounge accommodates 100 guests, the perfect amount for an exclusive party or intimate wedding reception. Conference Room’s or Conference Hall’s can be provided for singular events such as business conferences and meetings. Don’t forget to check out our sister location. The Pure Banquet Hall one of the first All White Wedding Venues in Los Angeles.